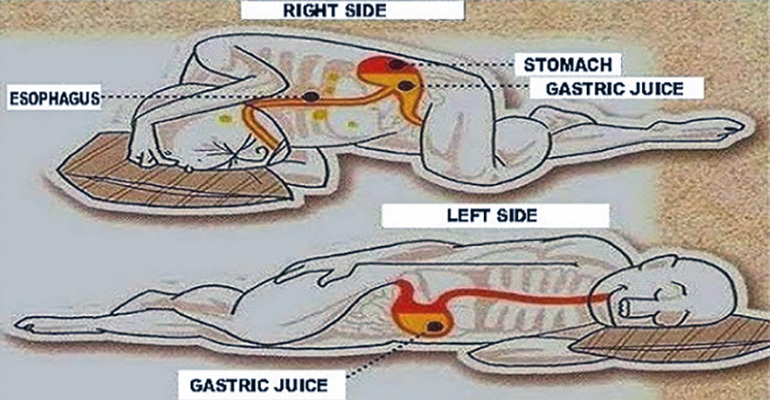 This Is What Happens to Your Body When You Sleep on Your Left Side! I’m extremely glad and thankful that I haven’t yet encountered any medical emergencies or issues that required hospitalization. I count my blessings everyday and attribute my health to great genes and following the same healthy habits as my parents. While healthy eating and exercise are known contributors to great health, I never thought a proper sleeping position was also beneficial. I’ve slept on my left side for as long as I can remember and recent studies have shown that sleeping on your left side has many benefits. These benefits include bolstering the lymphatic system, improving digestion, helping your heart work more efficiently, and even helping to prevent heartburn. Dr. John Douillard explains why he recommends sleeping on your left side and the amazing benefits it brings based on recent studies. Your body repairs and rejuvenates itself while you sleep. Considering that many of us sleep for 7 or more hours per day, it only makes sense to position our body to help make this process as efficient as possible. Please share how sleeping on your left side can bring healthy benefits with your friends and family. 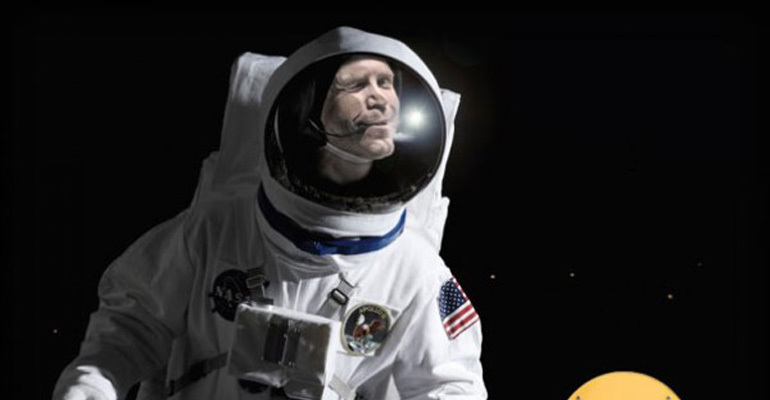 20 Science Billboards with Real Facts That Might Surprise You. #3 Blew My Mind. 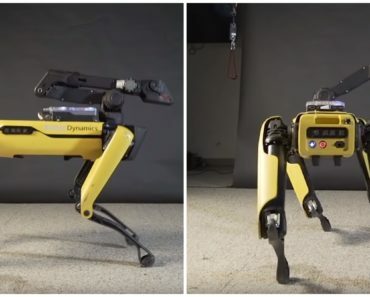 Boston Dynamics Teaches Its ‘Spot’ Robot Some New Tricks and It Will “Funk” You Up!